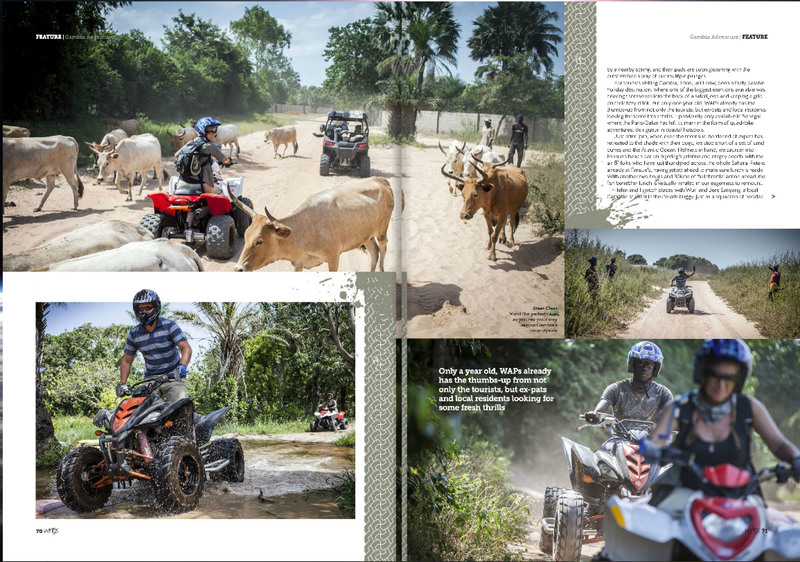 It’s great to see our feature in the recent Arik Air ‘Wings’ inflight magazine, about quad biking in The Gambia, West Africa – courtesy of West African Power Sports. 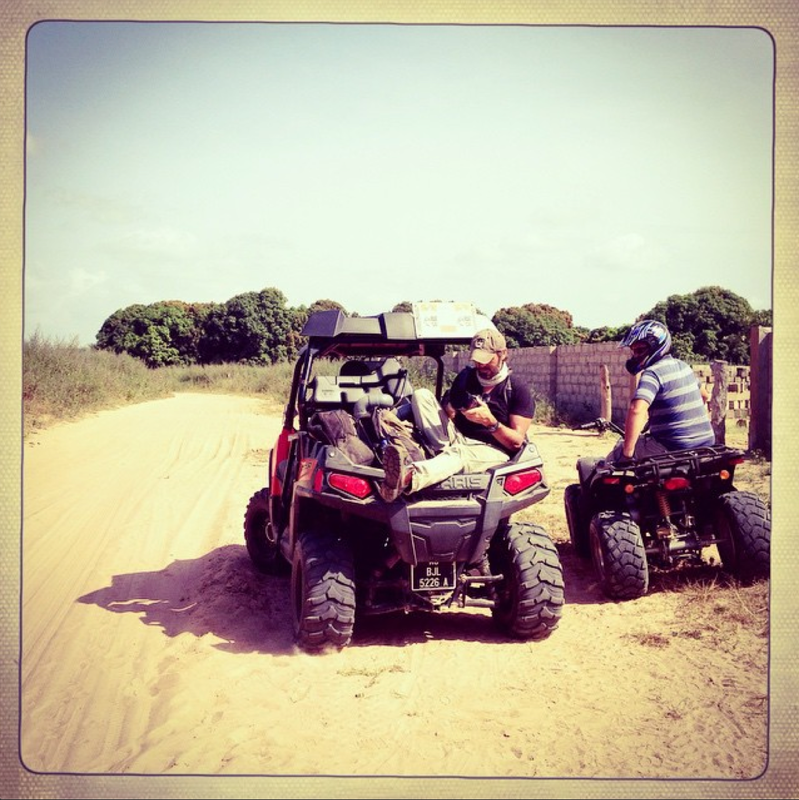 We had such a great time on the quad bikes and in the buggy. 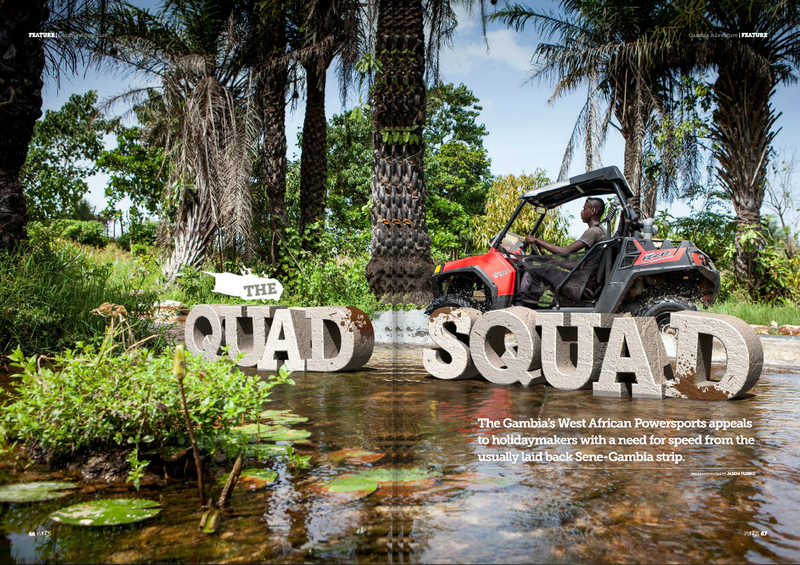 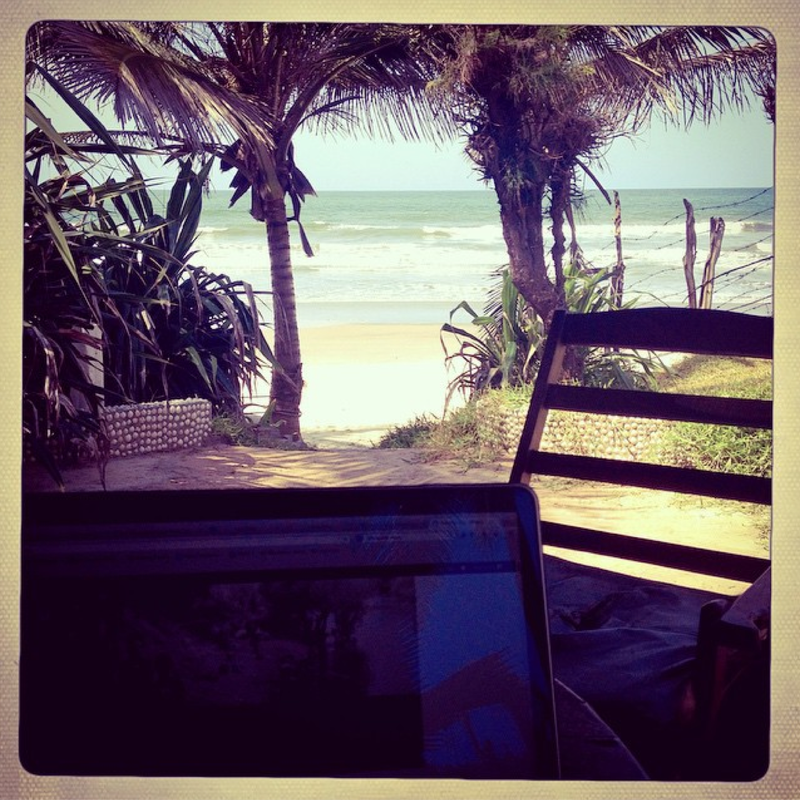 You can read all about – including me stacking my quad into the bush! 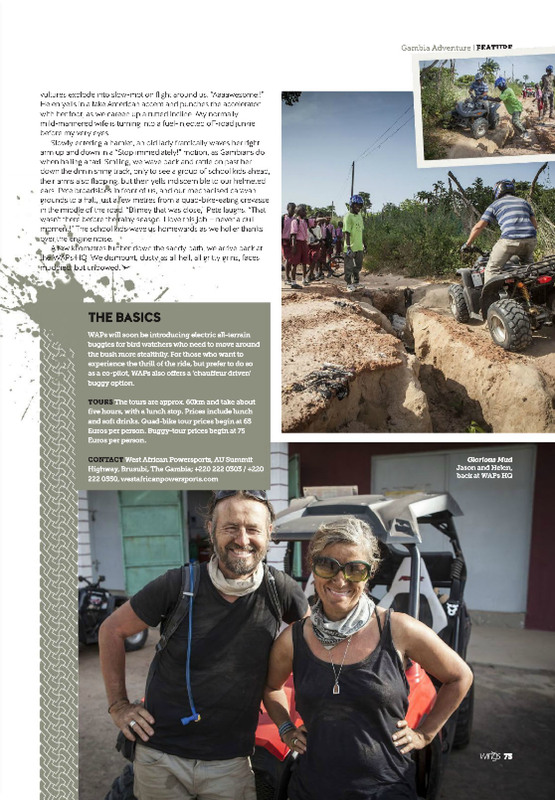 – in the on-line magazine here (pages 66-75). 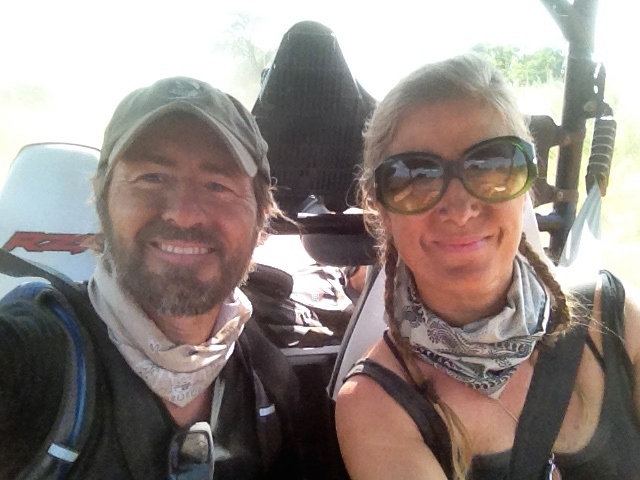 Post quadding: Helen & Jason, dirty n dusty – but what an fantastic adventure! 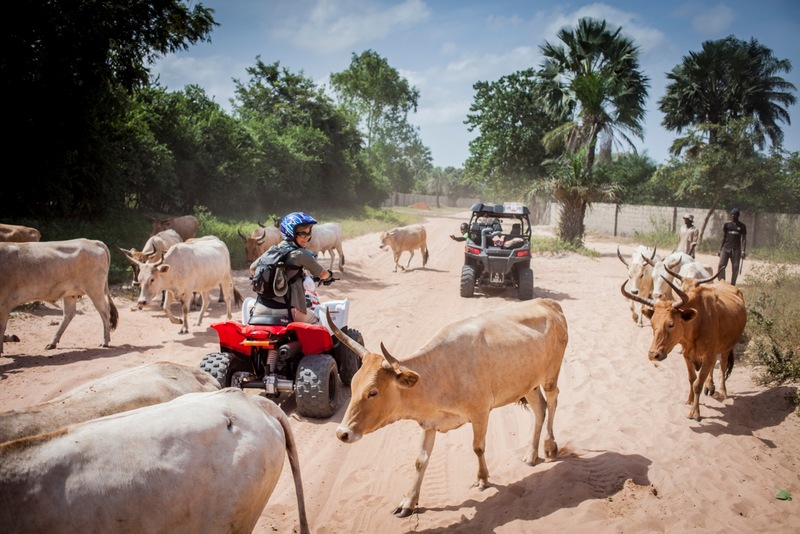 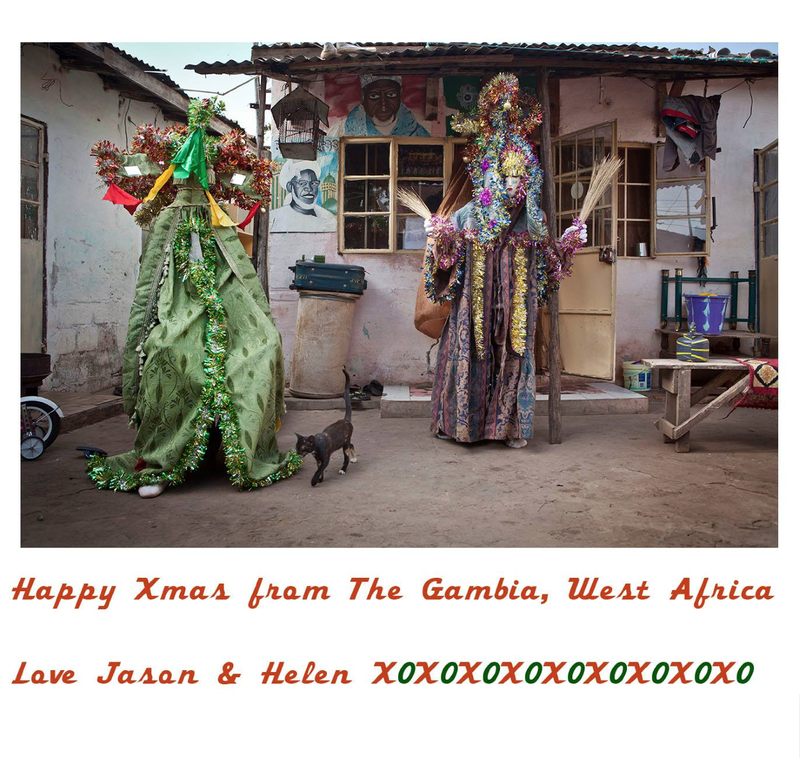 If you are in The Gambia – or planning a visit – and still in a quandary as to what to get your partner, best friend, kids, for Christmas, then look no further than West African Power Sports. 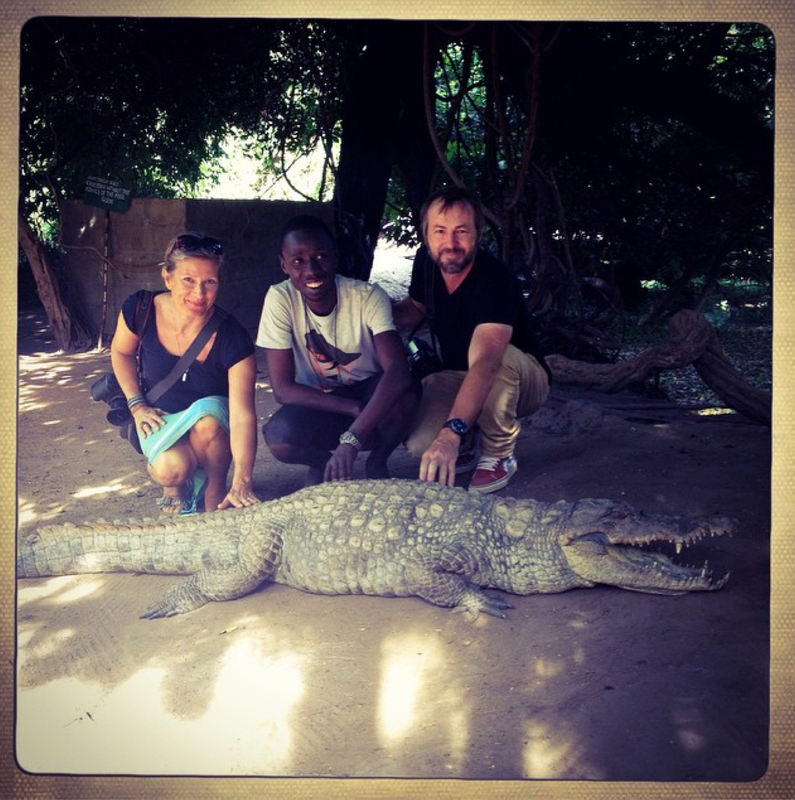 It’s a tremedously, exhilarating experience. 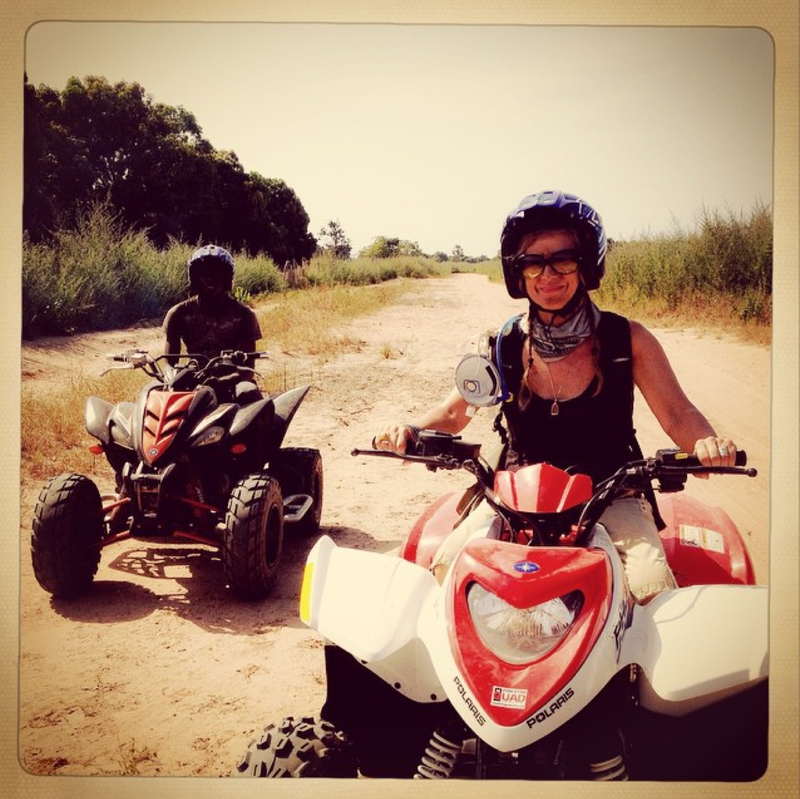 Be prepared to get very dusty and very dirty though!